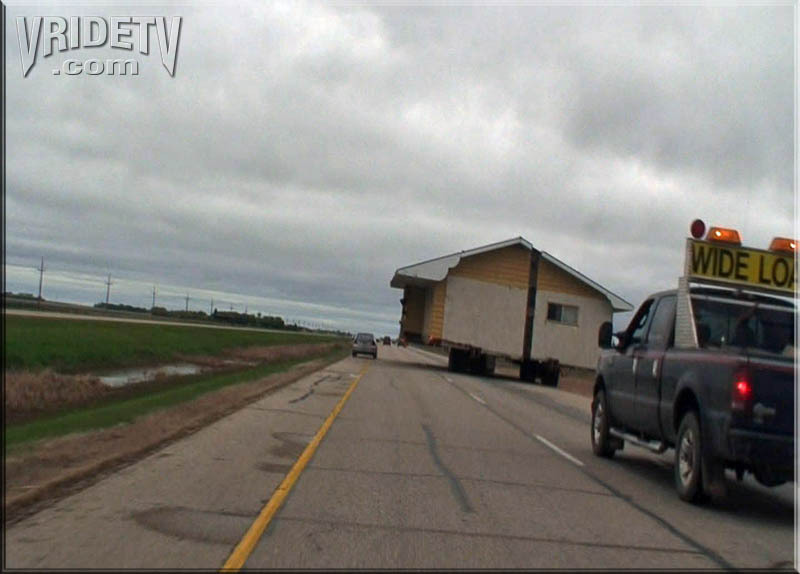 Motorcycle riding beside a house on the Trans Canada Highway. 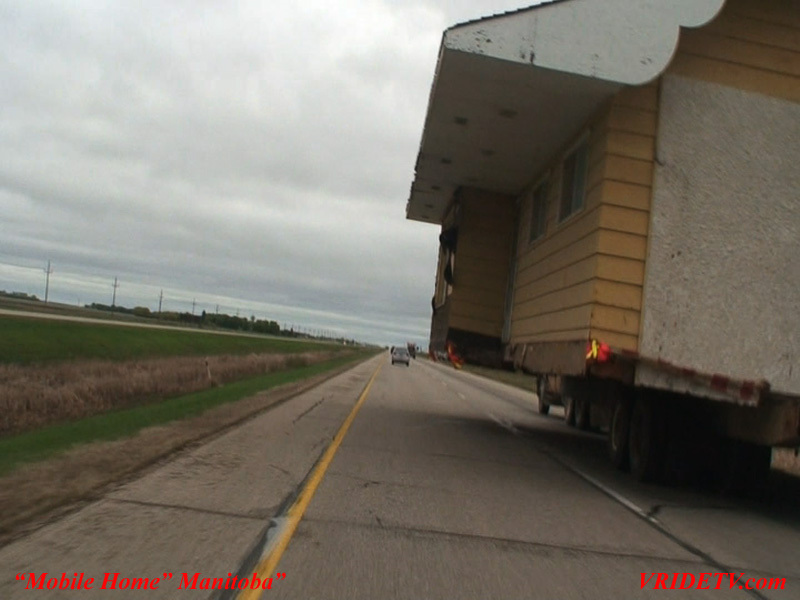 Motorcycle riding beside a house that was being moved on the Trans Canada Highway. 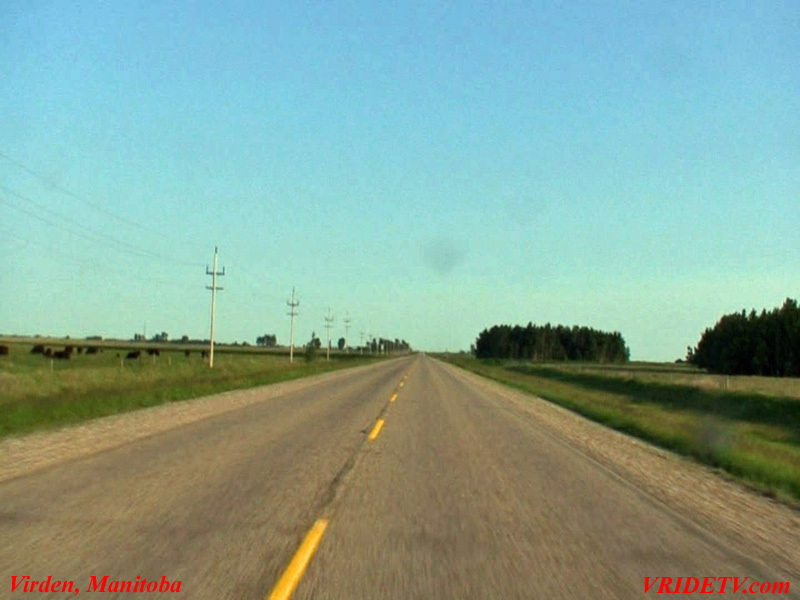 Approximately 30km East of Winnipeg, Manitoba, Canada. 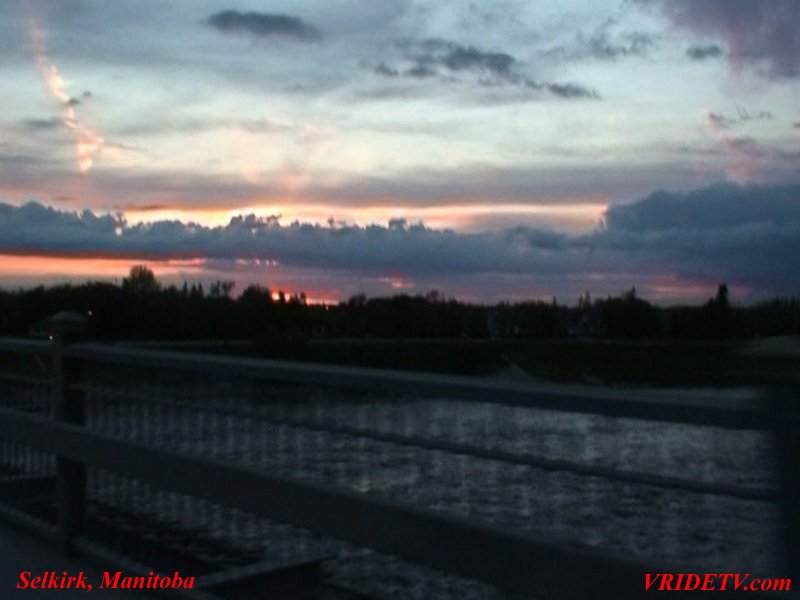 From the Vridetv archives, this video was originally posted on December 21, 2007 it was our 8th video on our Youtube channel. 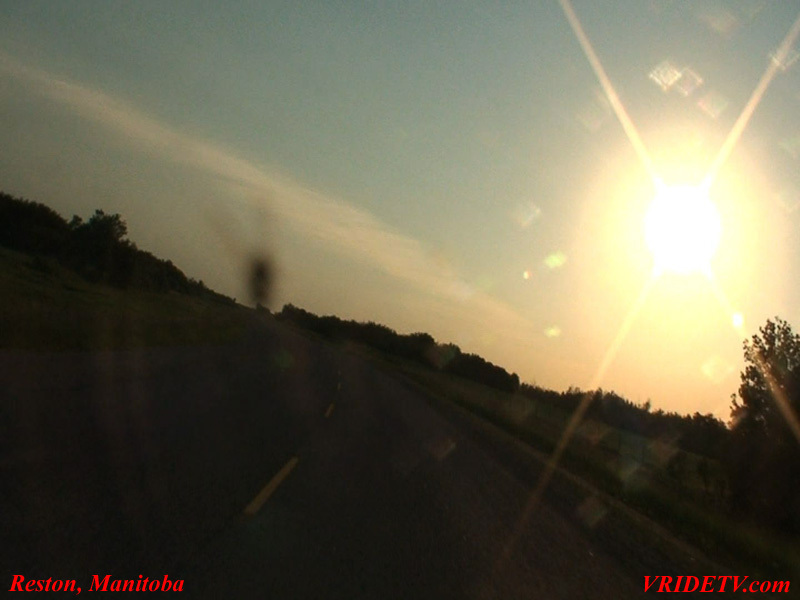 It was shot in hi definition but when it was posted Youtube had a 100 mb cap on file size and no HD.